The Australian Institute for Health and Welfare (AIHW) Specialist Homelessness Services Annual Report for 2016-2017 has shown that women are outnumbering men when it comes to seeking homelessness services. The data indicates family and domestic violence is a leading cause of homelessness in Western Australia, with 41.9 per cent of homelessness clients seeking assistance, citing domestic and family violence as a reason. Of those experiencing family and domestic violence, more than three quarters were women (77.85%). Read the report here. WACOSS released a joint media statement with the Women's Council. The introduction of proposed tenancy law changes by the McGowan Government is a welcome and necessary change. WA has been the only state without domestic violence protections in our rental laws, and new laws will mean people experiencing family violence will now be able to leave a tenancy, or perpetrators can be removed from a tenancy agreement to keep a victim safe. This was a recommendation in our Pre-Budget Submission, and the tenancy law change campaign was led by Safe Systems WA. A series of government policies and practices has created a culture in which charities in Australia are 'self-silencing'. The Civil Voices report has found that current trends in change of policy are threatening to silence a sector; a sector which has much to contribute to Australian public debate and policy making. The report comes after a foreign donation Bill proposal, and the controversial appointment of Dr. Gary Johns as Commissioner of Australian Charities and Not for profits Commission (ACNC). WACOSS, in conjunction with the National COSS Network, is signatory to a joint statement which signals deep concern over the appointment of the Hon. Dr Gary Johns as Commissioner of the Australian Charities and Not for profits Commission (ACNC). Dr Johns has in the past demonstrated qualities and expressed a range of views that make his appointment untenable. The Network will monitor the situation, to ensure he supports and sustains a robust, vibrant, independent, and innovative NFP sector, and will not hesitate to speak out if advocacy is threatened. WACOSS and the Women’s Council for Domestic and Family Violence Services Western Australia are calling on the Federal Government to stop social security cuts to the most disadvantaged people in the community, following the increase of the waiting period for new migrants to access social security from two years, to three years. The cuts will create a new underclass of migrants, and the extended waiting period could force women and children trapped in family and domestic violence to stay with a perpetrator, or to leave the relationship without any income. DropIN Solutions recently designed The Spiers Centre 2016-17 Annual Report. The Spiers Centre is an organisation committed to making a positive difference to the lives of individuals, families and their communities in the northern suburbs. As a WACOSS member, The Spiers Centre received a 10% discount on the design job. DropIN Solutions is a WACOSS enterprise committed to helping community organisations achieve more through marketing and design. At the last Community Sector Roundtable in mid-December it was agreed that updates on the National Housing and Homelessness Agreement (NHHA) and the Earlier Intervention and Family Support Service (EIFSS) tenders would be provided by the Department to the sector, via updates to WACOSS. Here are two updates, and WACOSS will keep readers updated on the progress of further developments. 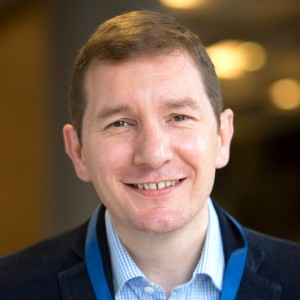 We're very excited to introduce our first conference keynote speaker, Cormac Russell. Travelling to the conference from the US, he is Managing Director of Nurture Development and faculty member of Asset-Based Community Development (ABCD) Institute at Northwestern University, Chicago. He has trained communities, agencies, NGOs, and governments in ABCD and other strengths-based approaches. Watch a clip from his 2016 TedX talk here. Sponsorship and exhibition opportunities are available for the WACOSS Conference. Sponsorship provides affordable registration, and helps develop a diverse and dynamic program. Your sponsorship is an investment in the development of the community services sector and the sustainability of the local community. A range of sponsorship packages are available. Lotterywest have generously made funding available to enable WACOSS to offer financial assistance to metropolitan and regional not-for-profit organisations to assist with attendance to the Making PLACE Conference in May 2018. Limited subsidies are available, and will be allocated on a first come, first served basis. Don't miss out, apply for your subsidy today. This will be our last eNews before the festive season. The eNews will resume in mid-January. WACOSS will close from 1pm Friday 22 December, and reopen Monday 2 January. We wish all of our readers and safe and happy break. 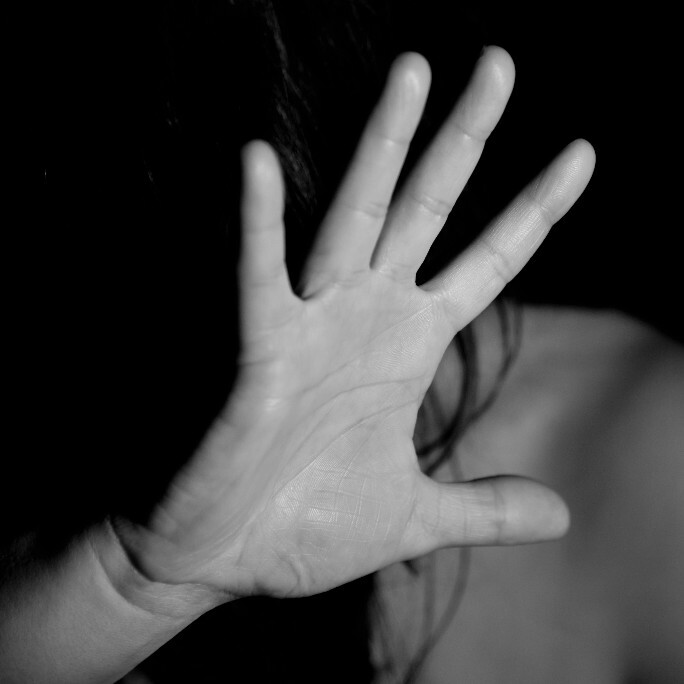 A Financial Abuse research report released by Women's Council and specifically about WA, has found that financial abuse, a common but often difficult to detect element of domestic violence, represents an area that goes unaddressed through lack of education or access to resources. This resource is designed for survivors of domestic and family violence, to help them identify and provide support for those experiencing financial abuse, and includes examples and strategies. The Department of Local Government, Sport and Cultural Industries has released a consultation paper seeking views on the future of local government as public consultation for the review of the Local Government Act commences. The paper seeks comment on councillor conduct, local government transparency, and accountability and accessibility of information through the use of technology. Workshops will follow to enable more people to have their say. Hope Community Services are seeking a Youth Support Mentor to be based in South Headland. The successful candidate will work closely with the identified Youth Justice Officer, to achieve positive outcomes for young people in the areas of rehabilitation, emotional wellbeing, family and community engagement, education, training and employment, life skills, health, and development. They will provide support to the Youth Justice Bail Service as required. Applications close 28 December. The AASW will be holding a networking night for Mental Health social workers and social workers involved in private practice. This networking night will include discussions regarding the issues related to Mental Health social work and working in private practice. Free for members, rural members can join in the free webinar - email the WA branch for your webinar link. This course will introduce participants to basic listening skills to meet the immediate needs of a person in a state of crisis. This workshop is not an introductory counselling course but rather prepares participants to respond appropriately when a person presents as distressed. Topics covered by this workshop include situational assessment, qualities of effective listeners, limit setting and boundaries, responding in a crisis, debriefing and self care. The Bankwest Curtin Economics Centre (BCEC), together with the Economics Society of Australia’s Women in Economics Network (WEN) are holding the Australian Gender Economics Workshop in February 2018. Substantial progress towards gender equity has been made over the past decades, however there is a need for new insights to better understand the role and impact of gender on all economic and social domains, and translate these insights into actions. Carers in employment program assists employers in private, government, or not-for-profit sectors to ensure that your workplace is ‘carer friendly’. It supports carers to assess what they require in order to support their caring role, and provides education and skills to be job-ready. Through the program, employers can become endorsed Carer Friendly Workplaces. To be eligible, carers need to be in, or have recently been in a caring role, aged 14-65, and live in Perth metropolitan area.